To get my inspiration and ideas for innovation for wedding hair and make-up styling, I read a lot of different wedding blogs but I do also like the traditional wedding paper magazine. 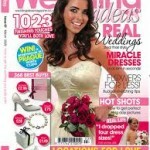 In this blog post I will give you my three-top wedding magazines that I am very fond of. 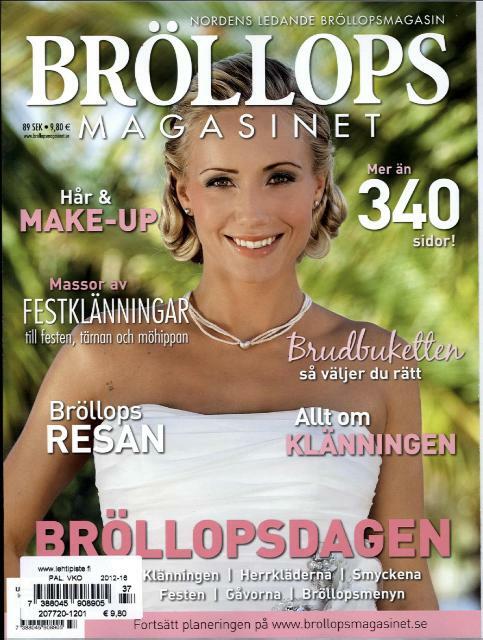 Another wedding magazine which I really like is the leading Nordic Wedding Magazine Bröllops Magasinet. 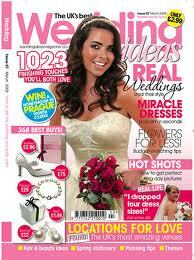 This magazine is full of wedding tips and tricks and it can be found in all Nordic languages (Swedish, Danish, Norwegian and Finnish). 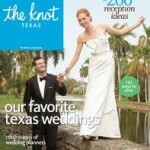 If you visit their online magazine version, I highly recommend their web TV with practical wedding tips. 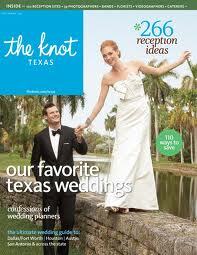 My third recommendation for wedding reading is the US wedding Magazine The Knot. Their section “Wedding Planning” is really complete and they have a lot of beautiful images and videos for pure wedding inspiration.